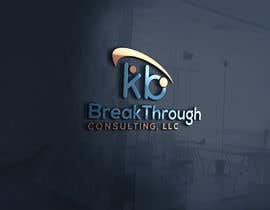 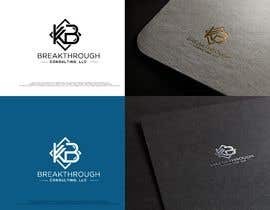 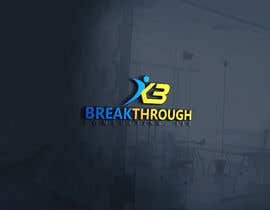 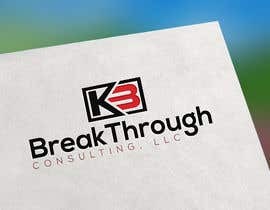 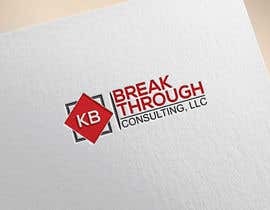 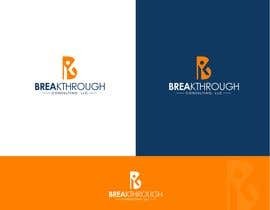 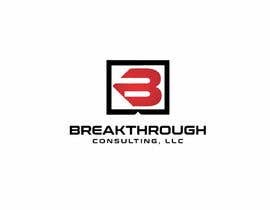 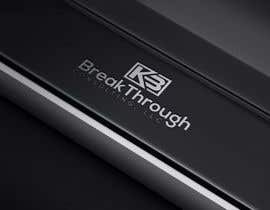 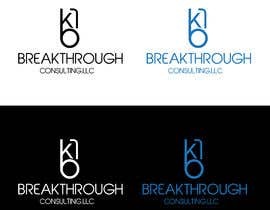 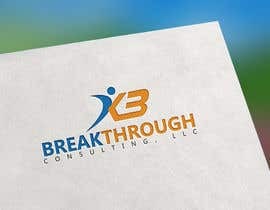 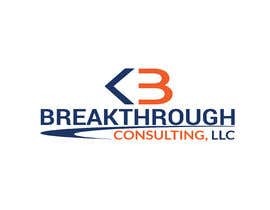 KB BREAKTHROUGH CONSULTING, LLC is a successful coaching, training and consulting firm owned and operated by Kyle Buerger in Oak Creek, WI. 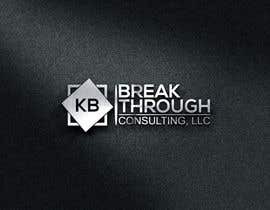 The central focus of this firm is leadership development that maximizes the opportunity for companies and individuals to reach their full potential. 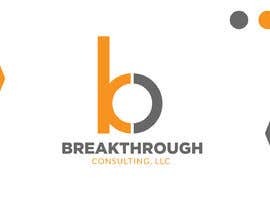 This is accomplished through customized training programs that teach leadership skills and the principles of success with an overriding emphasis on helping you achieve your strategic goals. 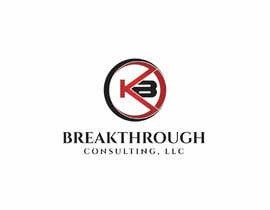 Leadership development training focuses on maximizing productivity, innovation and cultivating a positive workplace culture. 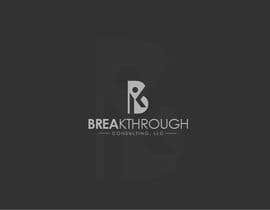 Our customized training and consulting services focuses on small to medium size (25-500) manufacturing and professional services companies. 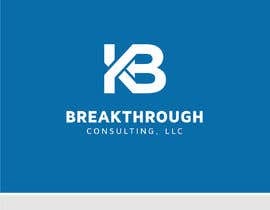 Our coaching centers on executives in manufacturing and professional services that are new to leadership roles and those ascending in their careers who are looking to grow.